Whistler Village is at the heart of the Town of Whistler, and is as world-class as any other mountain resort town. Officially opening as a destination ski resort in 1966, the village has bloomed into an ever-thriving international bucket list item. With dozens of restaurants, shops and hotels, the village in the winter is always of note in ski and snowboard magazines. For summer enthusiasts, Whistler Village is often considered the birthplace of modern, lift-accessed mountain biking, drawing riders from across the world. 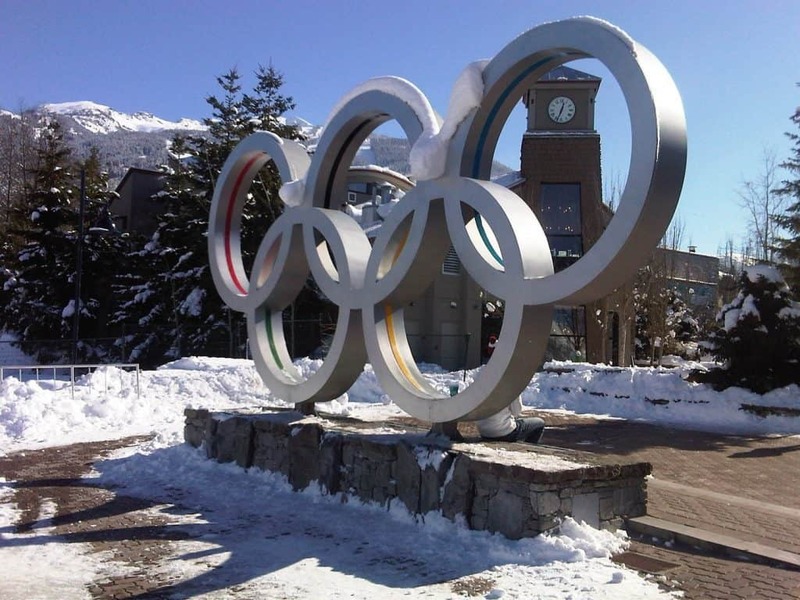 Nestled at the base of Whistler and Blackcomb Mountains, this pedestrian-style, alpine village hosted several events during the 2010 Vancouver Olympic Games, including alpine skiing, sliding events, and even nordic skiing events at nearby Callaghan Valley. The Village is located at the base of both Whistler and Blackcomb Mountains. The neighbourhood is divided into the Village, Village North and Upper Village. All the areas are connected by the paved, pedestrian-only Village Stroll. How long does it take to get to Whistler from Vancouver? It takes about 1.5 Hours but keep in mind that our tours make a few stops along the way! What is the weather like in Whistler? 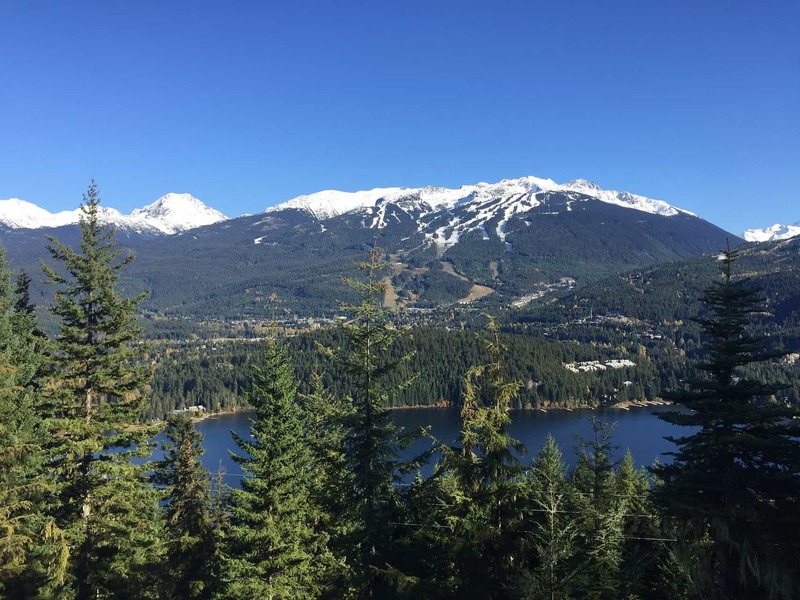 Whistler experiences cool, wet winters and dry, warm summers. The average daily low in Whistler Village is -5° C during most of the winter months. In the summer, temperatures reach an average daily high of 27° C.
What is there to do in Whistler Village? Explore! The Whistler Village is home to many shops, restaurants, museums, and activities. Try an exhilarating sightseeing experience like the PEAK 2 PEAK Gondola or the Spectacular Glacier Tour or simply relax with a soothing hot and cold bath at the Scandinave Spa.